From the "Calvander" 7-inch, out October 9, 2015 on Merge Records. I love this, it is simply beautiful! 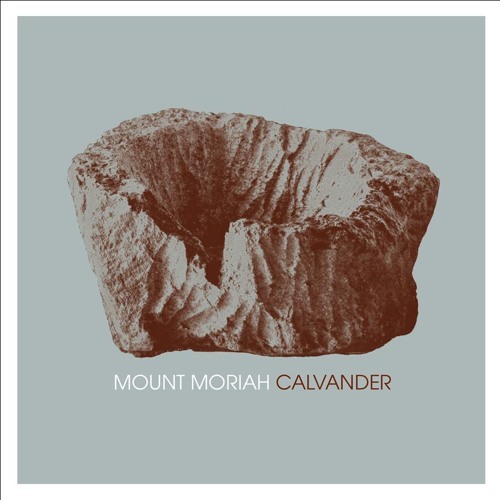 Users who like Mount Moriah "Calvander"
Users who reposted Mount Moriah "Calvander"
Playlists containing Mount Moriah "Calvander"
More tracks like Mount Moriah "Calvander"